J.R. Matheson has been writing fantasy and horror since he was old enough to hold a pen. 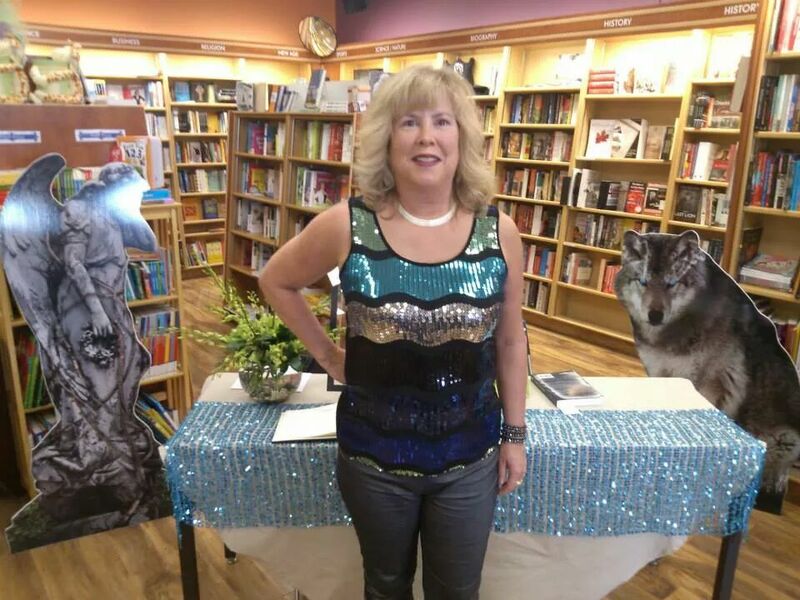 Collaborating on the Paige Maddison Series has reignited his passion for creative writing. When he’s not weaving tales with his mom and coauthor, Lee Bice-Matheson, he can be found drowning in scientific publications and talking incessantly about his research at the Centre for Addiction and Mental Health (CAMH) in Toronto, Ontario, where he is a pharmacology PhD student. Some may claim that science and the creative arts are at odds, but J.R. feels they are one and the same. 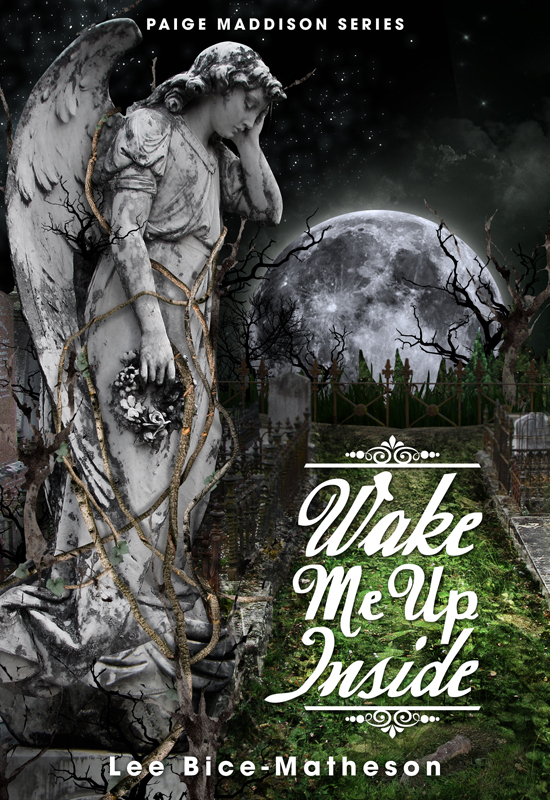 Wake Me Up Inside is a ghost story centered around Paige Maddison, a strong teen-age heroine. Paige is disturbed by nightmares of places she has never seen, and visions of a girl haunting her dreams. She is angry because she must move with her parents to an estate called O'Brien Manor, to help her estranged grandparents, one of whom is in ill health. As luck would have it, Paige meets Bradley Adam Parkman. Together they explore the estate and although they experience paranormal activity, neither one wants to discuss it in case the other would find them crazy. Paige stumbles onto a forgotten cemetery and a piece of a stone tablet. She is instantly curious and obsessed with what it is? During this quest, her grandfather's health fails and Paige bears the burden of solving a family secret which is tied to an evil spirit haunting the estate. Will Paige uncover the mystery of O'Brien Manor before it's too late? It's a page turner and will leave you feeling haunted. Live from a place of love. It conquers all that is evil. Shaken by the haunting from Conall, Paige Maddison hopes to put it behind her. When Paige’s premonitions, nightmares, and ghostly visions return, however, she realizes there is no way of getting back to the normal she once knew. Try as she might to adjust to her new life at the O’Brien Manor, dark forces begin to brew on the grounds of the haunted O’Brien estate. Paige becomes the unwilling target of the Earthbounds, anguished souls who seek revenge and retribution. But where there is darkness, there is also light. Through an enigmatic string of events that has her questioning who she truly is, Paige soon learns that she is not only being watched over by guardians of both the spirit and mortal realms, but also being called upon by a greater power beyond her wildest comprehension. As her world is turned upside down, Paige faces a life-changing dilemma: Should she embrace her special gift and fulfill the destiny that is unfolding before her? Or will she succumb to the evil that surrounds her and deny her true identity? 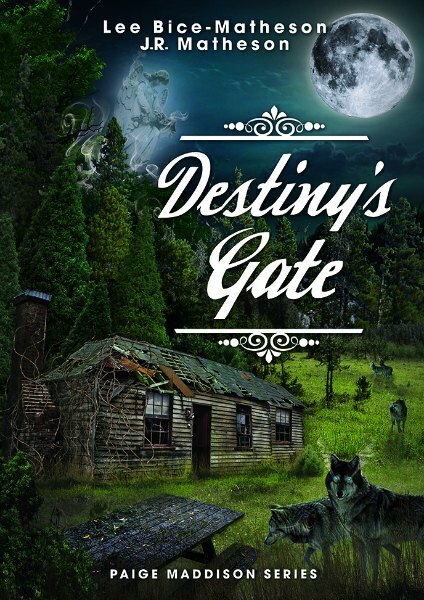 Destiny’s Gate, book two in the Paige Maddison Series, follows the young heroine on her personal journey of discovering inner strength, undying loyalty, and the profound power of unwavering love. 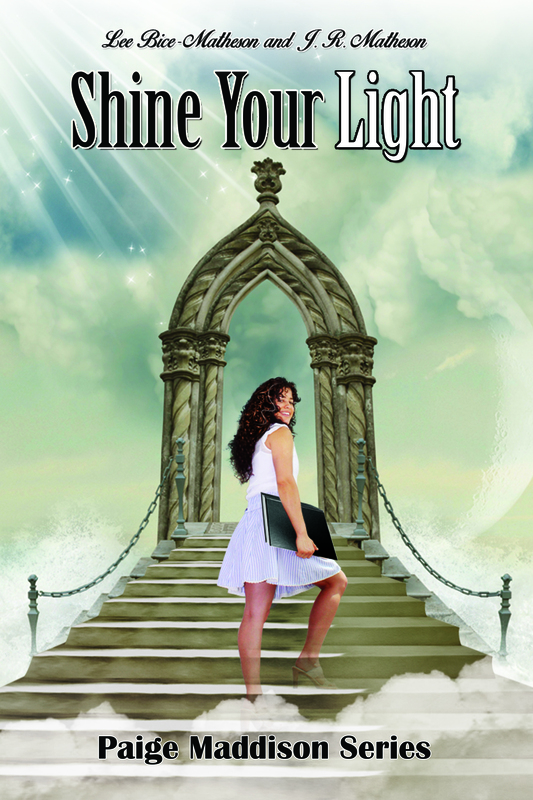 Written by Lee Bice-Matheson & J.R. Matheson, the first Mom-Son paranormal fiction series team. Paige’s visions tell her that she is the Chosen One―chosen by fate, God, or perhaps the universe itself ... but is she worthy? The ultimate battle between fallen angels, humanity, and the upperworld is about to be fought on Earth’s battlefield. What if they've made the wrong choice?